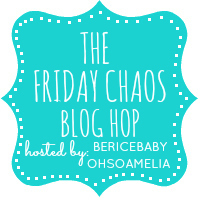 As a Cuddledry Super Blogger it's my job to tell you about any news they have and boy did they have some exciting news this week! 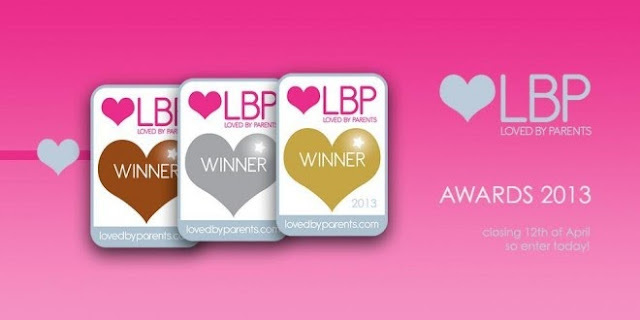 Cuddledry have won the Loved By Parents Gold and Silver awards for Best Baby Towel 2013! Just want to say a big congratulations to Cuddledry, it's great to see their fab products get the recognition that they deserve. Welcome to the £200/$300 Gift Card Giveaway! 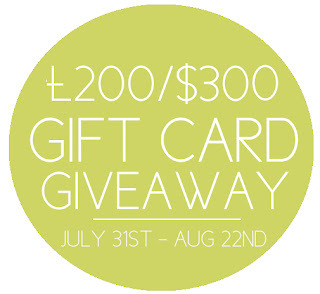 to give you the chance to win a £200/$300 gift card of choice! Simply complete the tasks below to earn entries for this giveaway. I really enjoyed writing my Letter To My 15 Year Old Self post so I thought I'd write some more letters, starting with a letter to my son Riley. It's almost been 3 years since I first held you in my weak, shaking arms after a horrible and lengthy labour, I was so scared that I was going to drop you so I held you really tight for most of that night. The day you were born was one of the scariest days of my life but it was also very special as it was the day I met you and the day that I officially became a mummy. You looked like a little old man and you frowned all the time but I loved you more than anything in the whole world. You were such a good baby and slept really well from day one, you weren't so keen on being in big crowds of people but you always had a smile for the camera. You've grown up way too quickly and already your 3rd birthday is almost upon us, I was watching some old videos of you today from when you were one and it made me want to cry because I can't really remember you at that age anymore, even though it wasn't that long ago it's amazing how quickly you forget, I'm so glad we have those videos to look back on now. I've really enjoyed watching you grow from a baby to a lovely, little boy who makes me laugh so much everyday. At the moment I'm mostly laughing at you saying the word 'bloody' you don't know I'm laughing about it as I don't let you see but it sounds so funny when I hear you say "This is bloody lovely Mum" while you're eating your ice cream. I'm hoping that by ignoring you saying your new favourite word you'll stop saying it, fingers crossed. The main reason I wanted to write this letter was to tell you how proud I am of you, since your little sister Summer was born you've been amazing! I was very worried about how you would react to the arrival of a new baby in the house, especially as you were such a Mummy's boy but we didn't need to worry at all. You love Summer so much and she adores you, when she cries you're the first one to comfort her, the first thing you say every morning is "where's Summer?" and you play with her and talk to her all the time. You really are the best big brother anyone could ever ask for and my heart bursts with pride every time I see you with Summer and the way she looks at you. There are some products that I think are essential to have as parents and one of them is definitely a good thermometer. Having a thermometer allows you to monitor your childs temperature and best decide if any treatment is needed. When I was pregnant with my first child I bought a thermometer designed for babies that went under their tongue, I quickly discovered that this is not the easiest way to test a baby or child for that matters temperature, also you needed to hold it there for about 5 seconds which doesn't seem like a long time but in reality when you're trying to keep it placed under a childs tongue it seems like a lifetime. I think the main reason I bought that thermometer was because all the in ear thermometers that I had seen were really expensive so I was really pleased when I found this DMD Digital Ear Thermometer on Amazon. I was so impressed with this thermometer when it arrived, it comes with it's own little storage case and is incredibly easy to use. All you have to do is press the on button on the back to switch it on and then place into your child's ear and press the scan button, it literally takes 1 second to take their temperature, it couldn't be more simple. The screen is clear and easy to read and if you have been monitoring your child's temperature it stores the last 10 readings in it's memory so you can scroll through by pressing the on button and check if their temperature is going up or down. The thermometer automatically switches itself off after 1 minute of not being used and can be used on all ages from newborn to adults. I thoroughly recommend this thermometer to anyone with children or any pregnant ladies out there, it is a must have item. Do you have a thermometer at home? Have you found it useful? 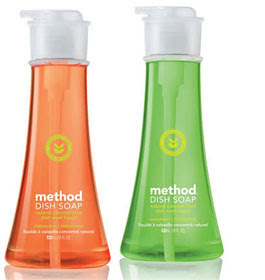 Lately I've been becoming more and more drawn towards products that are more natural and contain less harsh chemicals especially cleaning products so when I was contacted my the company Method I was really excited about trying some of their products. 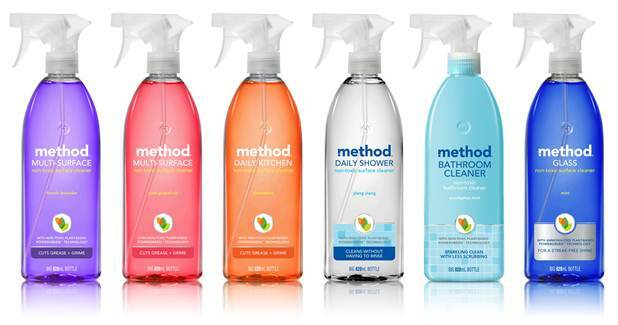 Method believe that cleaning products don't have to contain harsh chemicals to be effective, they use natural ingredients, they're packaging is made from 100% recycled plastic, they don't test on animals, they use natural fragrances and the products are totally safe for you and your loved ones. I love the design of these products, I think they're so pretty which I know is an odd thing to say about cleaning products but they just look so lovely on my worktop. I was sent the Pink Grapefruit Multi Surface Cleaner which smells amazing! I love cleaning all my work surfaces with it as it leaves my kitchen sparkling and smelling really fresh and clean. I was really impressed by the size of the bottles, they're a massive 828ml bottle as opposed to the normal 500ml bottles that you get with other cleaning brands so this will last me ages. You can also use this to clean tiles and glass among other things. I was also sent the Clementine Daily Kitchen Cleaner this is my favourite of all the scents, it smells so good and you normally don't get to say that about cleaning products as they usually smell horrible and burn your throat when you're using them, not good! This product is non-toxic and cuts through grease with ease, I love using it on my cooker top to clean all my husbands cooking spillages (of which there are loads lol) it works great and again it comes in a massive 828ml spray bottle. Next I was sent the Clementine Washing Up Liquid, I own a dishwasher (thank god) so I don't wash my pots but I do wash Summer's bottles several million times a day so this was a godsend as I'm getting through washing up liquid like there's no tomorrow and I really like the idea of washing her bottles with something that is natural. It comes in a bottle with a pump top which I really like as it makes sure you use just the right amount of the product, I don't know about you but I use way too much washing up liquid normally as it all just squirts out really quickly so this makes sure I don't waste it and therefore it lasts much longer. The next product I was sent was the Spearmint Toilet Cleaner now I have a deal with my husband where I do all the cleaning except the bathroom which I hate doing so he cleans the bathroom, he used this toilet cleaner and he really liked it, he said it did the job well and the spearmint scent was a nice change from pine or citrus which is the usual standard scent of toilet cleaners. Again this product is non toxic and uses natural citric acid to deep clean and remove tough stains. Lastly I was sent the Gel Hand Wash in the scent Waterfall, this smells gorgeous and leaves your hands fresh, clean and smelly lovely plus the bottle looks super cute in my bathroom. 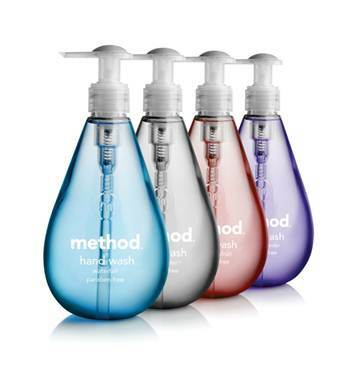 It's paraben free and uses naturally derived ingredients and it gets a big thumbs up from me. 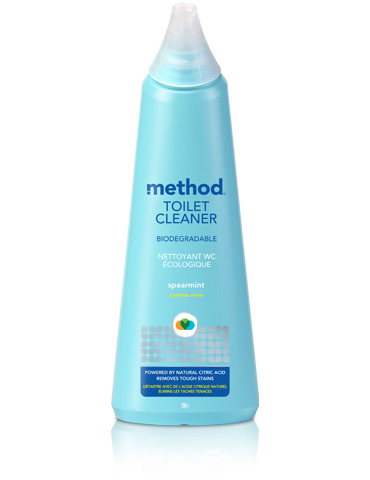 Overall I was massively impressed with the Method cleaning products and will definitely be buying them in the future, they're available to buy from Tesco, Sainsbury's, Waitrose, Ocado, Amazon, Homebase, B&Q, Superdrug, Co-op and Next, or you can buy them from the Method website. Do you prefer non toxic cleaning products? Let me know! Now that the royal baby is finally here the next questions on everyone's lips are what is his name? And what is he wearing? 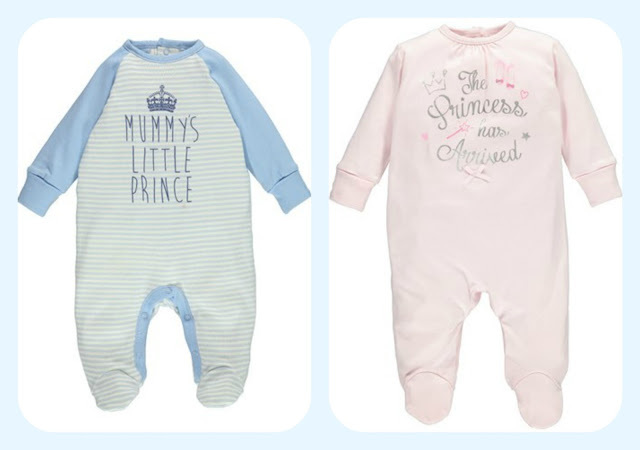 Royal themed baby clothes are everywhere at the moment, here's my favourites. 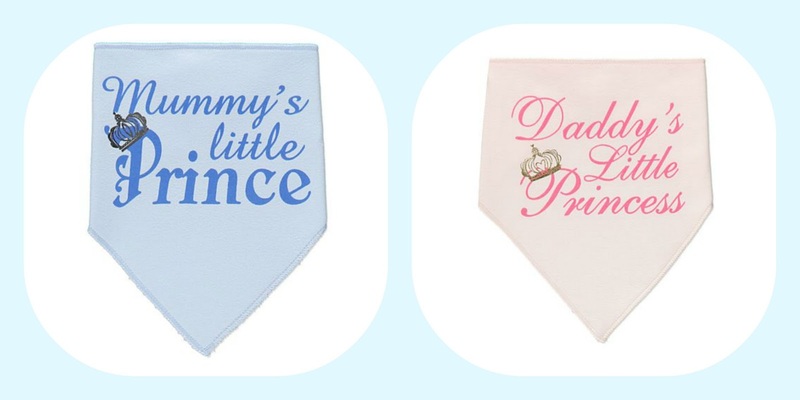 These adorable Dribble Bibs are available from Asda for just £1.50 each. These cute little Rompers are also from Asda and are £4 each. 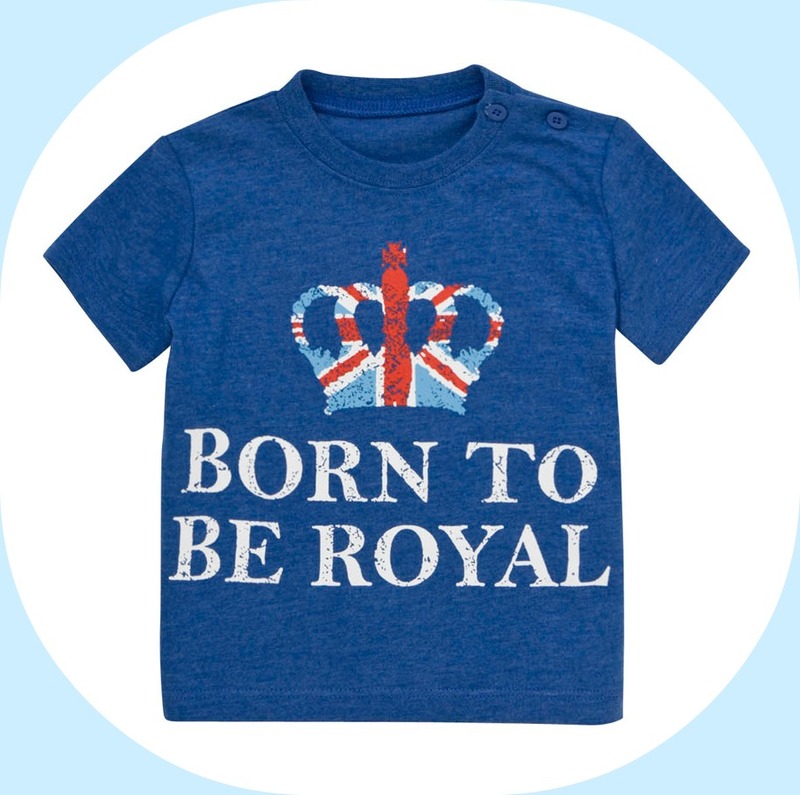 This cute little Born To Be Royal T-Shirt is just £2 from Tesco. 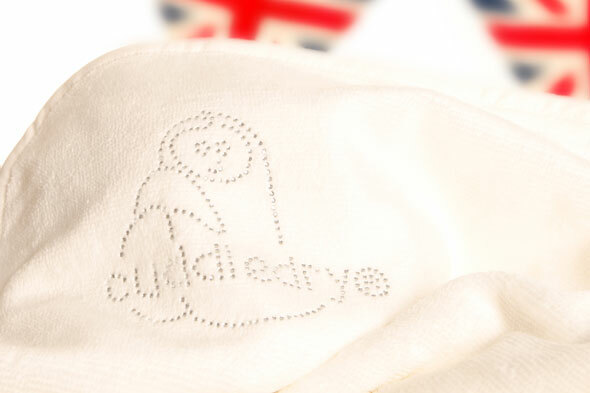 Lastly I'm loving this Limited Edition Crystal Cuddledry Towel, it's perfect for a little prince. 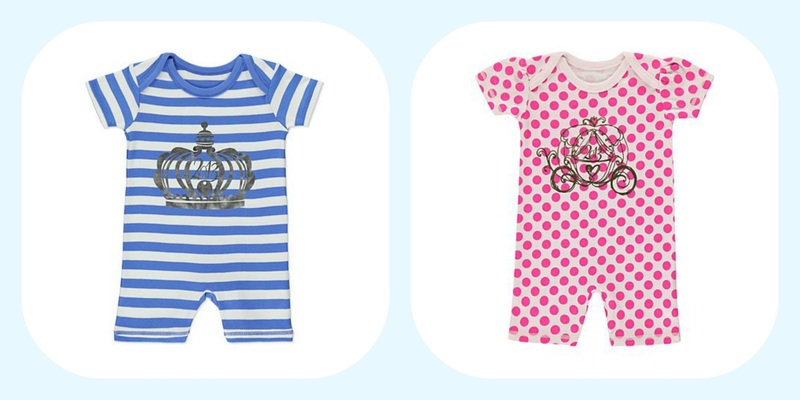 Have you bought your little one any Royal Baby clothes? Would you buy any? 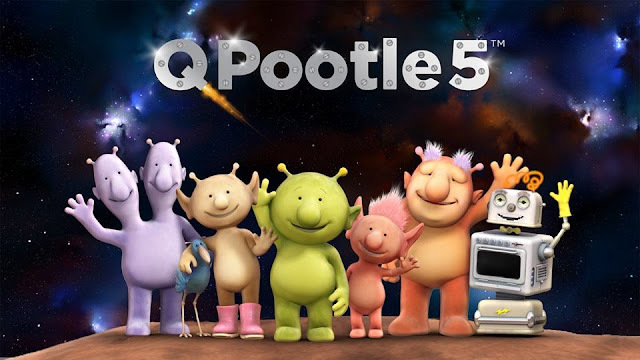 My son Riley turns 3 in August and starts pre-school in September so as much as I've been putting off potty training the time has come to tackle it. We decided to start at the weekend and I must admit the main thing that has been putting me off doing it is the mess aspect, I just don't want my sofa, rugs and carpets covered in wee and poo. Luckily for me I was recently contacted by a company called Dry Like Me who offered me a solution to this problem. 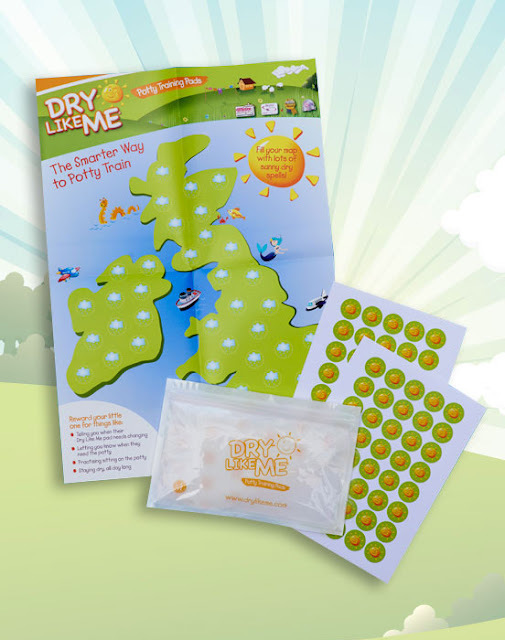 Dry Like Me make potty training pads that you stick in to your childs own pants to catch the mess but still leave them with the feeling that they are wet which helps them to understand the signs that they need to go to the toilet. They have three different pads for the different stages of potty training. Early Days for the first few days of potty training when you need extra absorbency for the more frequent accidents. The Original Dry Like Me training pads for when you're making progress with potty training but you still need something to catch the occasional accident. And the Night Time training pads for when you feel like your child is ready to no longer wear a nappy at night, which can sometimes come a while after they become dry during the day. They come with a handy carry pouch that can be used to hold pads, nappy sacks and wipes while you're out and about. The training pads can be stuck in the front of the pants, the back of the pants or both if you feel like your child needs it. I chose to just put them in the front as I knew the majority of Riley's accidents would be weeing and I was really impressed by how well they worked. Riley didn't seem to notice that the pad was there and he had no problem pulling his pants up and down while he was wearing them, he was still aware that he had done a wee but I didn't get the mess everywhere and after a couple of days he was telling me the majority of the time when he needed the toilet so we could get there before he had an accident. I was also sent this fab reward chart and stickers so that Riley can put a sunshine sticker on the map every time he goes to the toilet, he loves reward charts and I think they work really well for things like potty training. 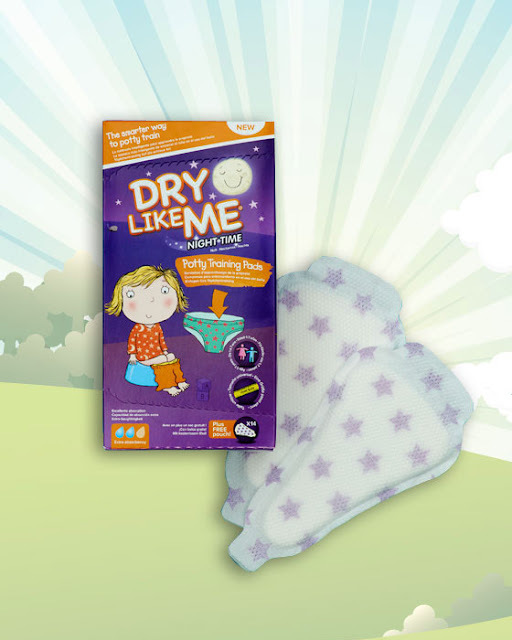 I'd definitely recommend trying Dry Like Me if you're potty training your little one, they're available to buy from Sainsbury's, Asda, Wilkinson, Morrisons, Superdrug, Tesco, Ocado and Amazon. 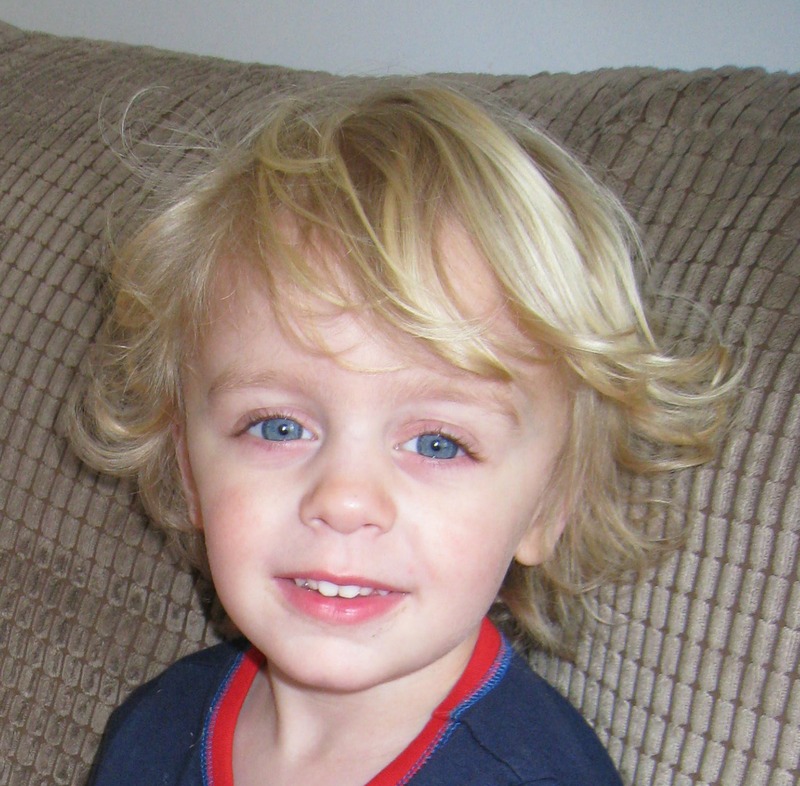 I'll be posting more on potty training and how Riley is getting on with it soon. 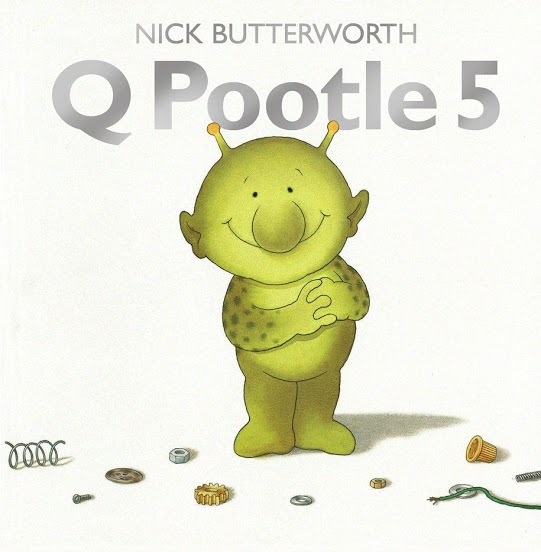 Is anyone else potty training their little one at the moment? Have you got any tips for me? This is typical me at the moment, this should have been a post about clothes I bought for myself but I ended up as always leaving Primark with a bag full of clothes for Riley. We've started Riley's potty training this weekend so I wanted to make sure he'd got plenty of pairs of pants to wear in anticipation of all the accidents he'd be having, we got him a pack of dinosaur pants, some plain pants and some Monsters University pants. Riley also needed some new pj's so I got him this two pack for £6, I really liked the stars and stripes and I thought the colours were nice and bright for summer. Riley has been invited to a few birthday parties in the next few weeks and it's also his own birthday party coming up so I thought he could do with a few new tops to wear, here's what we got. I love anything nautical so this shirt was a winner for me, I love the boats and anchor print and I really like the colour navy on Riley. Last but not least I got these three t-shirts, they were £1.50 each and I love them. Do you buy your kids clothes from Primark? What's your favourite item that I got in this haul? Thank you to everyone who took part in my Natur Vital Anti-Breakage Hair Loss Shampoo & Mask Giveaway! I've got a fab new giveaway running on my blog now to win a Kelo-cote Goody Bag Worth Over £85, to enter click here. Today I've got another fab giveaway for you this time it's to win a goody bag worth over £85 full of Kelo-cote products. 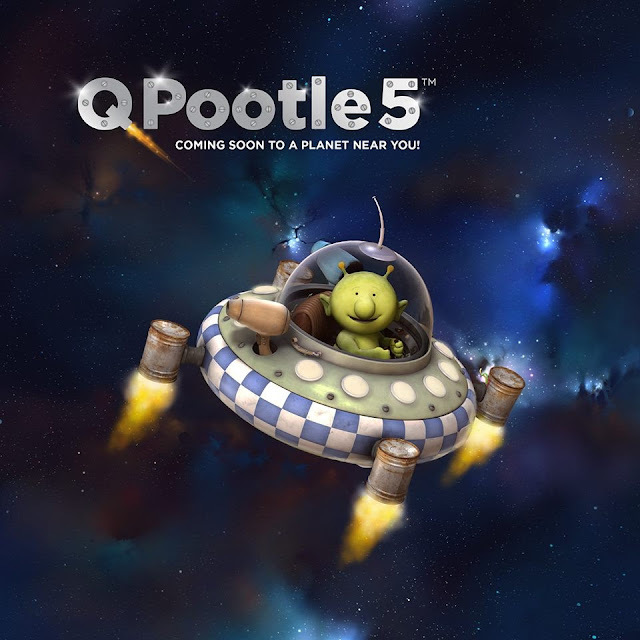 Here's some information about the products that you could win. If you've had a c-section and feel like your scar is more noticeable than you'd like then Kelo-cote could be just what you're looking for. 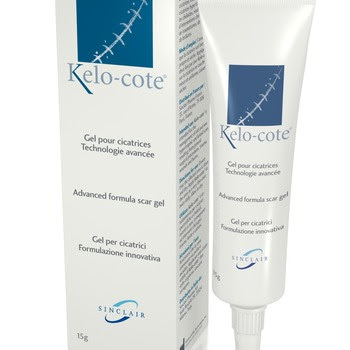 Kelo-cote gel is clinically proven to smooth, soften and flatten scars and relieves itching and discomfort reducing redness. It works on both old and new scars and they don't have to be c-section scars it can be any scar, anywhere on your body, celebrity fans include Michelle Heaton who has tweeted about her love for Kelo-cote numerous times. 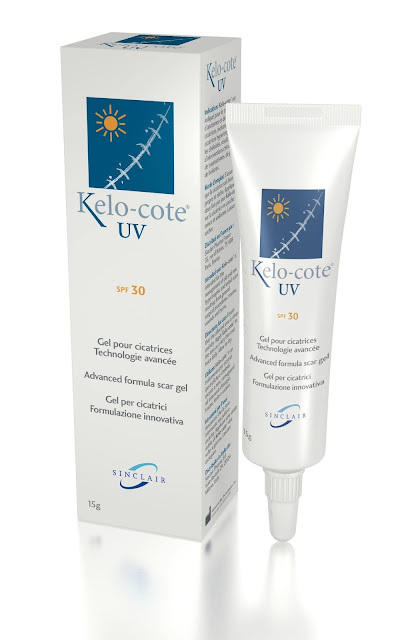 Also in the goody bag is Kelo-cote UV which is a water resistant scar treatment with SPF 30 UV protection to prevent further damage caused by sun exposure. Scars should be protected from the sun for up to 3 years whilst still in the healing process. This product would be great if you have a scar on your face, arms, legs or any area that is more exposed to the sun on a daily basis. 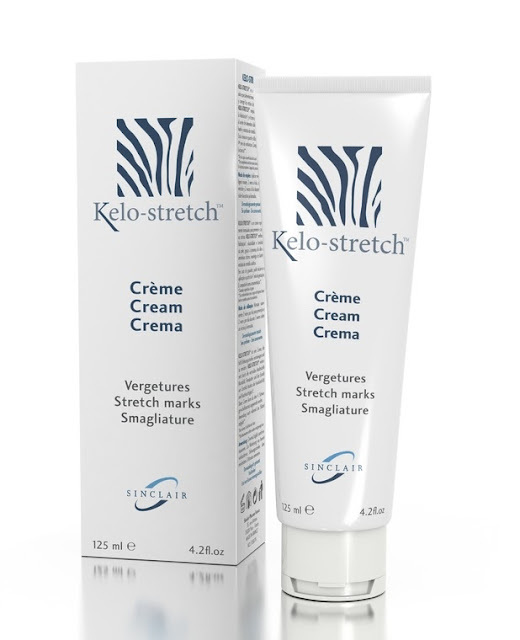 The final item in the goody bag is Kelo-stretch which can be used from the fourth month during pregnancy to help prevent stretch marks and can also be used on existing stretch marks to help reduce the appearance of them. It's safe to use whilst breastfeeding and is fragrance and preservative free. To be in with a chance of winning this fab goody bag of Kelo-cote products all you have to do is fill in the Rafflecopter form below. The giveaway is open to UK and Ireland only and will be running until the 10th August. If you'd like to buy some Kelo-cote or Kelo-stretch for yourself I have an amazing 30% off discount code which you can use on the Kelo-cote website. Just enter the code BLOGCOMP at the checkout. You're not far off leaving school and you're a bit worried as you have no idea what you want to do when you leave, I just want to let you know that it takes a long time but when you turn 19 a couple of very important things fall in to place. Firstly at 19 you meet the man that you will marry and have two beautiful children with, his name is Ian and you'll be in a relationship with him for two and a half years and then you'll split up with him for a couple of reasons, one being his crazy jealousy and you won't see him or speak to him for six years, in this time you'll have a couple more long term relationships that will teach you exactly what you don't want in a partner and at the age of 27 you'll randomly get back in touch with Ian and things will move on very quickly from there, I won't go in to any more detail other than to say that you choose the right man in the end. Also when you're 19 you finally decide what you want to do with your life, you start your training to become a beauty therapist, ok I know you're looking at this with a very puzzled expression because you never imagined that this is what you would want to do but it is and you absolutely love it. You'll work for some pretty horrible women along the way but this is good as it leads you to make the important decision to start your own beauty business Beauty by Emma and you never look back. You're a bit of an ugly duckling at this point but don't worry you'll look better as soon as you discover tweezers and GHD's lol I know you have no idea what GHD's are but trust me they'll become your best friend soon. The girls that you're friends with at school are not the girls, or should I say women that you're friends with now, you never fell out with them you just drift apart and you meet your life long best friend Klara when you're 17, you and Klara will go out drinking A LOT and dance like idiots to Steps A LOT and you'll love every minute of it. You're 33 now and no you don't feel like an old lady, you live in a lovely house just down the road from your Mum and Dad. You've traveled to lots of wonderful places and achieved lots of amazing things that you never dreamed were possible like getting married and having two gorgeous children, a son and a daughter (yes you have a girl and not the two boys that you thought you would have). Life is good, there are a few scary and very sad bumps along the way but you get through it and most importantly you're happy, very very happy. Oh and p.s. please enjoy stuffing your face with entire Sara Lee gateaux's and never putting on any weight because that doesn't last forever. I've linked up with Charlotte from Write Like No One's Watching pop over to her blog and take a look at her letter to her 15 year old self and maybe link up yourselves.